Magma is the sixth album by French heavy metal band Gojira. 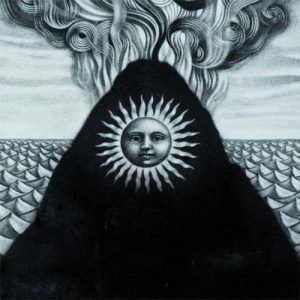 By their own standard, Gojira are far more subdued and concise on Magma than all of their predecessors with much of this being down to a conscious decision “to be a little punchier sometimes*”. The unfortunate passing of Joe and Mario Duplantier’s mother will also have undoubtedly had an effect on the mood of the album too. Those familiar with the band will expect Mario Duplantier to unleash a percussive barrage at the start of The Shooting Star but instead the song breaks into a simple nu metal-esque guitar riff, rock drumming and monotonous chanting wrapped up in reverb. To their credit this well-worn style is done with a unique flare and as the first song it sends a message to long-time fans that Magma is going to have something different about it. This isn’t to say that long-time fans will be alienated because the next three songs, Silvera, The Cell and Stranded leap right back into the groove metal sound that Gojira fans are listening out for, complete with the shouted vocals that are sometimes mixed with this new monotonous speak-singing style, but the death metal influence has all but evaporated. Gojira tradition dictates that there should be a short instrumental track in the middle of the album and this time it comes in the form of Yellowstone, a 79 second garage rock jam doused in distortion that is, to put it politely, unfocused. Maybe the band was testing the waters or maybe they needed a new way to express themselves but in the end it comes up short. In contrast the acoustic song, Liberation, is a peaceful instrumental that is as stripped back as it gets with only a simple percussive beat to accompany the guitar. It isn’t how you’d expect the album to end but it is pleasant and quite possibly the most honest expression of some of the feelings in the band. Between introducing a flute on Pray, flirting with new genres and taking a lighter approach to their own style Gojira are still far from a full-on metamorphosis like some bands have undergone. For this reason there is plenty here to appease the core fans while still being able to cast a wider net without overtly changing. Only time will tell if the band embraces these new characteristics or reverts back to their traditional sound. 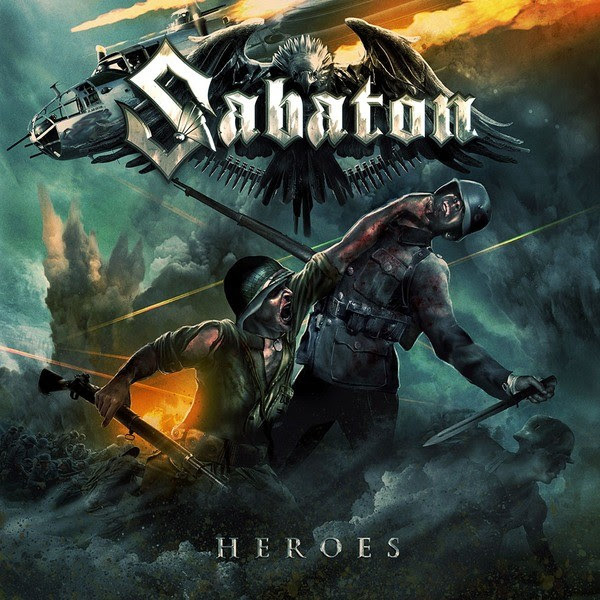 Heroes is the 7th studio album by Swedish heavy metal band Sabaton. Following the announcement on 31st March 2012 that 4 members had simultaneously departed the band, lead vocalist, primary songwriter and now keyboardist Joakim Brodén and bassist Pär Sundström were saddled with the arduous task of reforming the line-up. With 3 new band members being brought into the fold it would be difficult to guess what would happen after such a heavy blow was dealt. Heroes sees the sound of Sabaton moving away from the realm of power metal and drawing closer to traditional metal with their secret weapon, the voice of Joakim Brodén, being made the focal point of every song. His powerful and charismatic performance commands the listeners’ attention while bassist Pär Sundström and guitarists Chris Rörland and Thobbe Englund all double up as backing vocalists to add a real anthemic quality with their gang vocal delivery. Long-time Sabaton fans will be familiar with the lyrical content largely revolving around military history and Heroes is no exception although a slightly different approach is taken because each song is used to sing the praises soldiers who exemplified humanity, bravery and valour while often facing dire circumstances in historical battles. The lyrics take on a central role in songs that are heavily informed by pop song structure and length so they can appear to be direct and nondescript. This is a hindrance from a storytelling perspective because they don’t always delve deep enough to explain the situation that these people find themselves in so if you aren’t familiar with them or the battle in question then you won’t be able to appreciate what Sabaton are trying to convey. However if you spend a few minutes researching the subject matter you will be able to apply your own knowledge to the lyrics and fill in the gaps yourself to bring greater meaning to the songs. 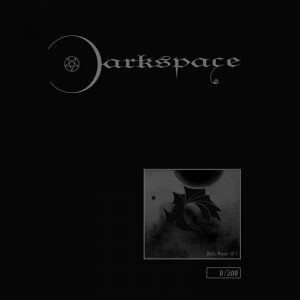 Aside from some lyrical short comings there is also a notable deficit between the guitar riffs played during the verse/chorus sections and the lead guitar parts that burst into life during the bridge on songs like Night Witches, Smoking Snakes and Far from the Fame. 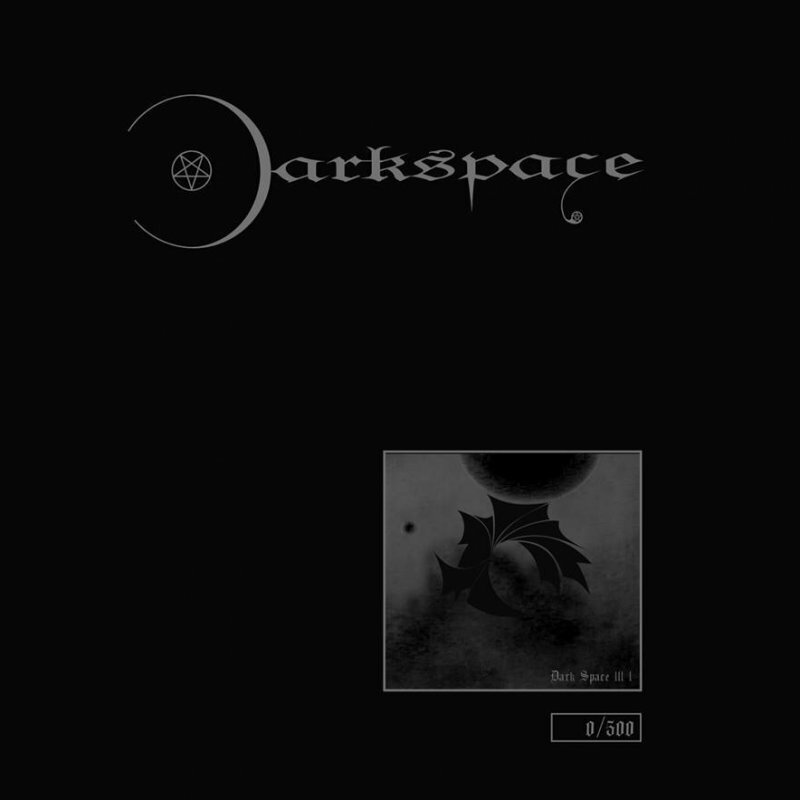 These moments are often accompanied by more exciting drum parts courtesy of Hannes van Dahl and there seems to be a recurring theme of their skills being downplayed in favour of the aforementioned focus on anthemic choruses. The first 3 songs establish exactly what Heroes is about and while many of the others follow suit, Inmate 4859 takes on a much slower and darker tone to tell the story of Witold Pilecki, a Polish soldier who infiltrated Auschwitz as a prisoner to gather intelligence on the camp and the holocaust before escaping to report his findings. 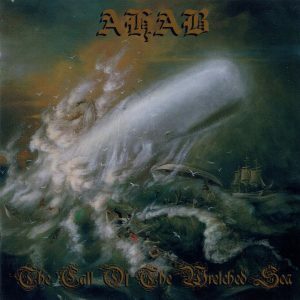 To Hell and Back features the tasteful use of a (synthesised) flute and some minor folk influences without crossing over into folk metal while the power ballad, The Ballad of Bull, features a piano, choral singing and a string section that frames Joakim Brodén’s voice in an entirely different setting and works to great effect. This is easily one of the biggest highlights of Heroes and the total change of pace breaks up the albums flow without losing any of the power or conviction found in the other songs. The emphasis on hooks and simple arrangements shows that these songs were written with a live audience in mind because that same essence of power and engagement found at a concert is captured on Heroes although a healthier balance between this and more moments that would have shown off the skills of the new band members would have yielded some more exciting (and varied) results overall.